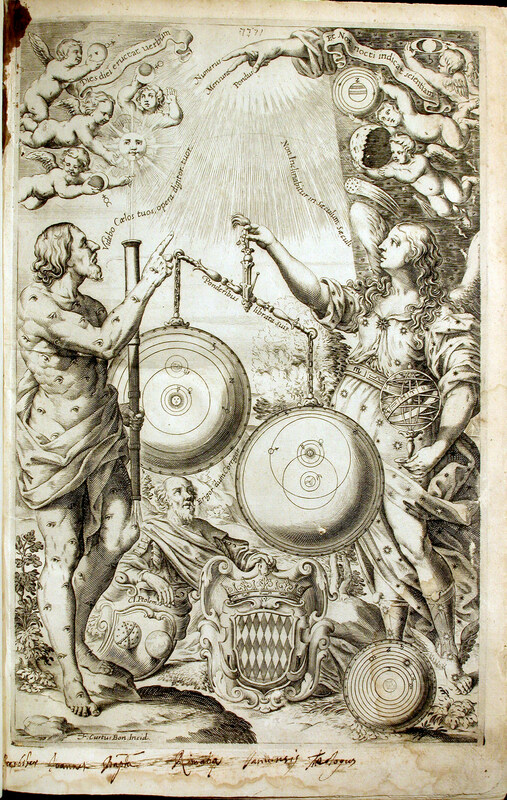 Giovanni Battista Riccioli, Almagestum novum (Bologna, 1651). OU History of Science Collections. This section of the course explores theories of the cosmos from the ancient Greeks to Isaac Newton. We will look at geocentric, heliocentric and geoheliocentric models of the universe (all shown in the image to the left. We will also look at the social and cultural settings in which these different models developed, the motivations (philosophical, religious and practical) for studying the heavens, and the relationship between astronomy and religion in different periods. Why was Copernicus a Copernican? This is perfect, I’m so glad I found this blog, I hope the texts I’m gonna read are just as good as the first I read minutes ago in this site. I’m not used to type in blogs but I have to say thanks. Thanks. Glad you like it! I try to update and add regularly.